Economic reports for the last twelve months have been grim. The UK and indeed the world, is in the grip of the worst recession on record. Despite some reports offering a chink of light at the end of what seems like a very long tunnel, the fact of the matter is, our economic recovery will take years. In times like this, our self-preservation instinct kicks in and we think of an increasing number of ways to make savings, cut back on our costs and generally preserve the wealth we have. How can Woolley & Co, solicitors help you do this? 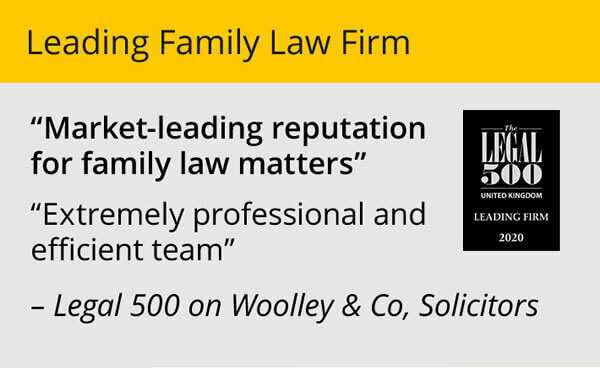 Woolley & Co are family law specialists but this doesn’t mean that we can only assist you in times of crisis or when you are heading off to the divorce courts. We assist a broad spectrum of people ranging from those separating and divorcing to those just starting out together. What we do for you depends on your circumstances so aside from those of you who are separating, those of you who are about to enter into marriage, about to enter into a mortgage with someone or about to live with someone, read on. Below are some ways that Woolley & Co can help you preserve your wealth! This is exactly as its name suggests. The number of unmarried couples is at an all time high. There is also an increasing number of disputes in Court when those couples separate. There are no precedents or law that governs how these matters should be dealt with and although there are some landmark cases that offer some guidance, cohabitation remains a relatively grey area. A cohabitation agreement (also know as a living together agreement) captures the terms of agreement the parties wish to be bound by when embarking on their life together. It can detail the assets each party is bringing to the relationship and what they can expect or intend to leave with. It can also detail what you intend to happen if you subsequently have children. Ultimately, if you and your cohabitee were to separate and then start arguing over who get’s what the cohabitation agreement could be used by the Courts as guidance to show your intentions at the time of entering into the relationship. The Court does then have discretion in deciding whether to enforce it or not. Essentially if the document has been properly drafted and each party was frank about their position at the time of the agreement being drafted, you stand a better chance of having it enforced meaning less costs incurred and the possibility of avoiding proceedings altogether. We’ve all heard of them but most of us don’t have one and probably don’t even know anyone who has. They’re generally far more popular in the USA where they’ve been around longer and are watertight, but they are on the increase in the UK too. They are similar in format to cohabitation agreements. People have shied away from them in the past as it was thought they weren’t legally binding. The fact is, the Courts get to use their discretion with regard to them as matrimonial law can take precedence and often will. But that doesn’t mean to say they’re not worth the paper they’re written on. They can be enforced by the Courts if they feel it is appropriate and a Judge will give consideration to the terms of the prenuptial agreement and the intentions of the parties at the time it was drafted. In the past it was usually only requested when one or both parties had significant assets in their own right prior to the marriage. But changing social trends have seen the popularity of the ‘Pre-nup’ increase over the years. According to the Office for National Statistics in 1961 the average age at first marriage was 25.6 years for men and 23.1 years for women. In 2000 this had increased to 30.5 and 28.2 years respectively and continues to rise, a sign that more people are putting off marriage until later life and acquiring assets in their own right before getting married. Divorce and re-marriages are also rising on an annual basis so those entering into a second marriage are often keen to protect the assets they may have retained from their first. These are very similar in format to prenuptial agreements but are entered into after marriage rather than before. They deal with the difficult issue of the division of assets and money were the marriage to come to an end. 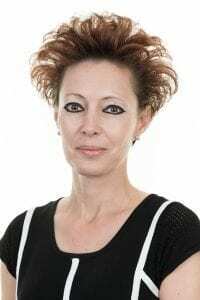 A relatively new concept, they are now considered to be fully binding in the UK after five law lords clarified their position in English law shortly before Christmas. It is hoped that this ruling will see fewer cases going to Court as many couples may opt for their own financial arrangements. Even if parties do not have a post nuptial agreement, it is still advisable to reach an agreement mutually instead of having the outcome imposed by the Courts. As with prenuptial agreements, both parties must be upfront and honest about their financial position at the time the document is prepared and the agreement itself must be properly drafted. Assuming that to be the case, these agreements will be binding even if they reflect something different to what a Court may have ordered. If you go down the matrimonial route and it doesn’t work out you will probably end up separated or divorced. To protect your wealth you need qualified legal advice on the options of divorce or legal separation and the pro’s and con’s of sorting things out quickly or waiting. Many factors have to be taken into account. For example, you could be receiving spousal benefits from your spouse’s pension while you’re still married. This would come to an end on divorce. 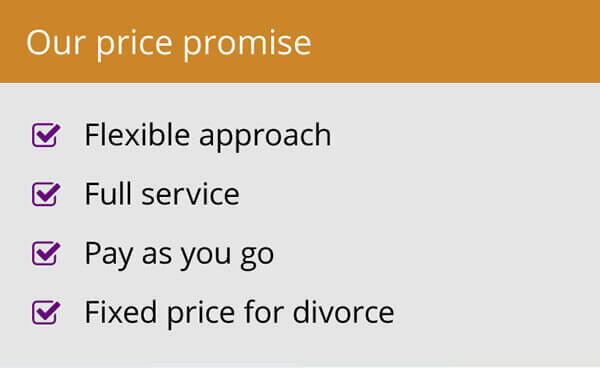 Alternatively it could be that you want to try and end or limit your spousal maintenance liability upon divorce. It’s important for you to be aware of the financial implications of divorcing or separating and here at Woolley & Co we have highly experienced lawyers who can guide you through the process. 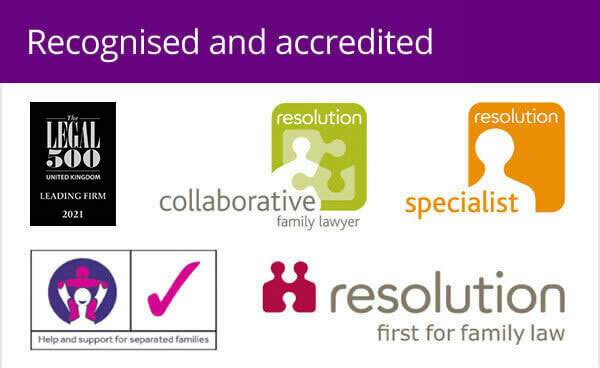 Book a free initial half hour appointment with a Woolley & Co family lawyer here.